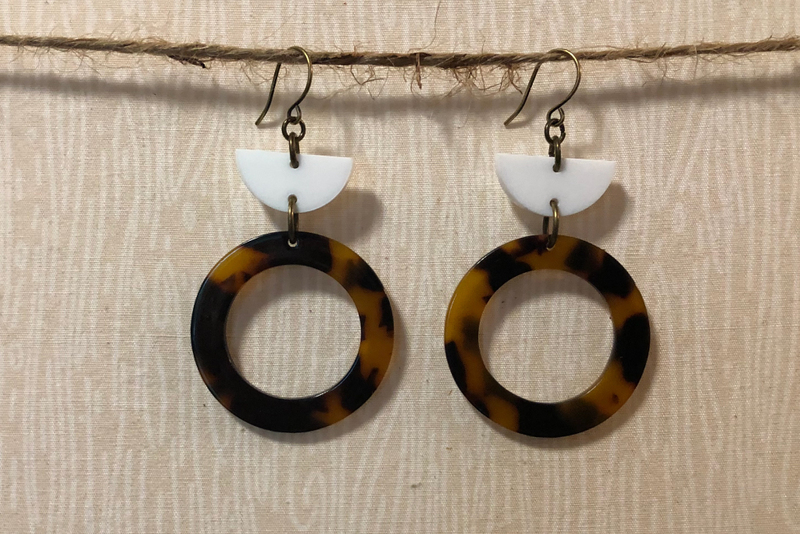 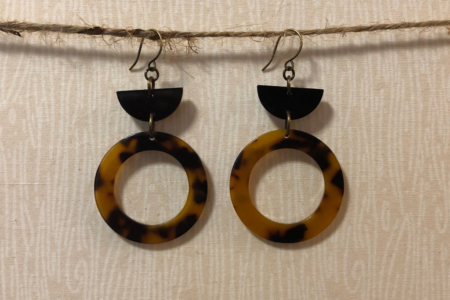 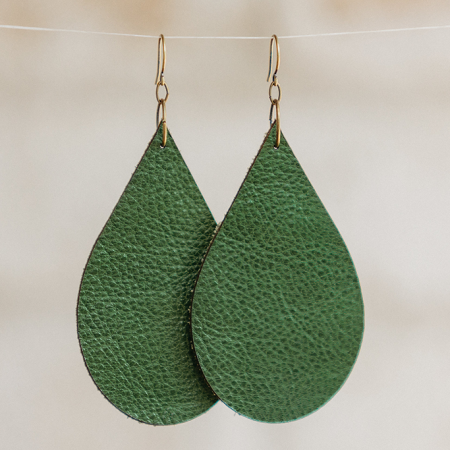 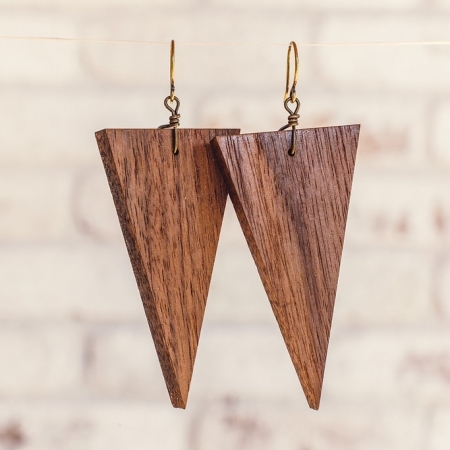 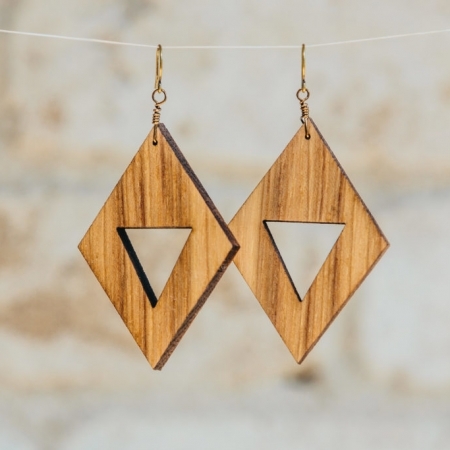 These tortoise geometric earrings are light-weight and fun to wear. Earrings are approx. 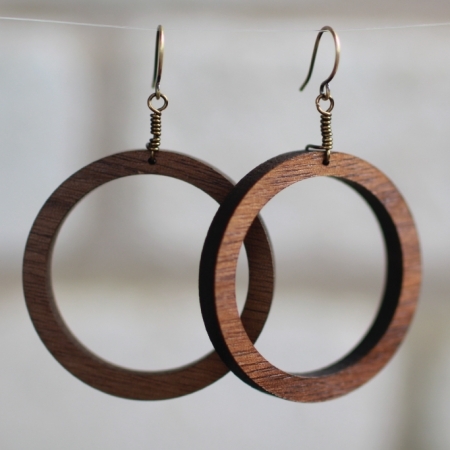 2″ tall.